Further results to be reported. 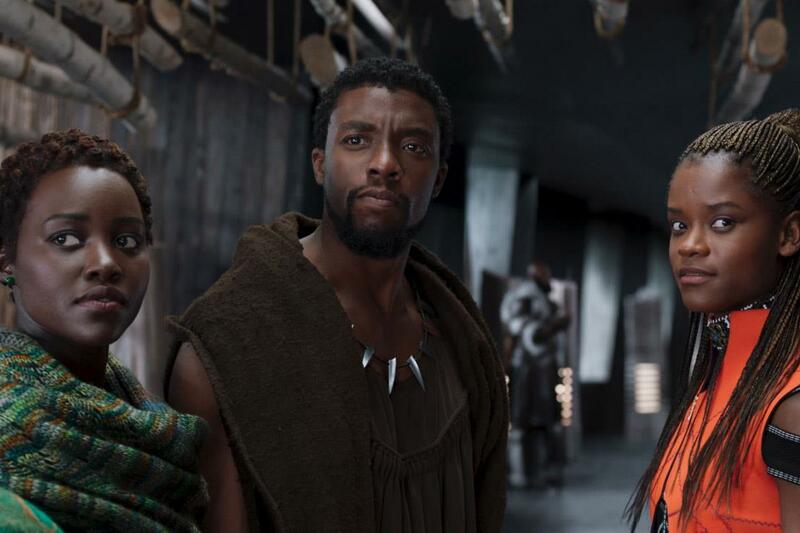 Black Panther posted a superb hold this weekend, dropping just 34% despite last week’s bumper opening. The film added £6.86m Fri-Sun and after big mid-week takings it is up to a running total of £29.54m. That total takes it past the lifetime grosses of fellow superhero features Guardians Of The Galaxy (£28.5m) and X-Men: Days Of Future Past (£27.1m). Next in its sights in the Marvel canon is Spider-man: Homecoming (£30.3m). Coco continues to tick along nicely, taking £770,000 for £16.63m to-date. Superlatives are running out for The Greatest Showman, which remarkably scored another uptick this weekend, rising 3% with Fri-Sun takings of £1.99m. The film is still posting a stellar location average of £3,600 from around 530 sites. It’s now up to a running total of £33.56m and is starting to look like it could surpass the lifetime of fellow musical smash hit Les Miserables, which took £40.82m in 2013. The Shape Of Water dropped 42% this weekend, adding £898,203 for £4.43m to-date. Three Billboards Outside Ebbing, Missouri, rose an impressive 24% following its best picture win at last week’s Baftas. The film is now up to a very healthy £12.45m after adding £512,068.